Over the years we’ve learned a thing or two about building shared workspaces that have the right ingredients for innovations to emerge and take root! 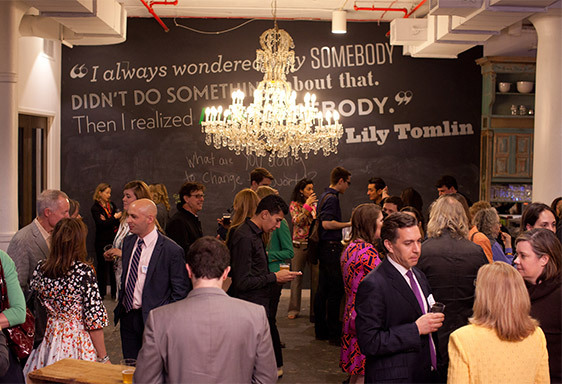 We’ve been inundated by requests from people and organizations across the globe who are eager to develop their own shared spaces, so we created the Shared Spaces for Social Innovation book series and wrote this article on Building Social Entrepreneurship through the Power of Coworking, as our way of revealing just about everything we’ve learned so others can replicate our success. They say necessity is the mother of invention. We were dealing with some necessity of our own when we wanted to purchase the $6.5 million CSI Annex building. As an organization with almost no accumulated surplus, we knew that creativity would be key to making the project a success. 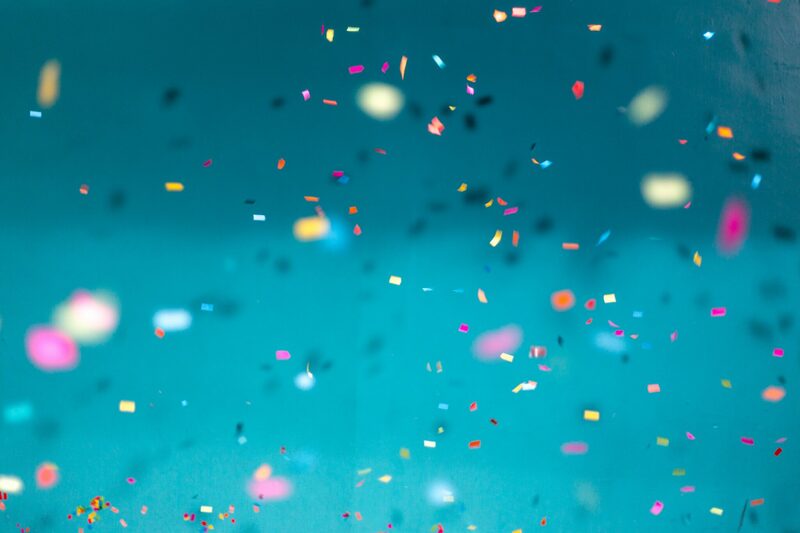 So we brought together some incredibly bright minds and conceived the Community Bond – an innovation in social finance that allows citizens to purchase RRSP-eligible bonds from a nonprofit. The bonds are backed by the building they enabled us to purchase! 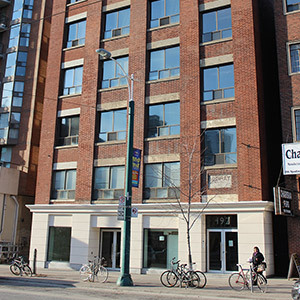 When we decided to purchase our second building, The Murray Building, we turned to Community Bonds once again, and thanks to our 227 community investors we’re building a new home for social innovation in downtown Toronto! The Community Bonds website is your source for everything you need to know to replicate this innovation. We are surrounded by networks. And you are too! So in 2007 we decided to convene a group of thinkers from a variety of sectors to begin tackling the questions: How do we know if our networks are performing? And how do we amplify their impact? The results of our journey are captured in a great little book called Network Evaluation: Cultivating Healthy Networks for Social Change. 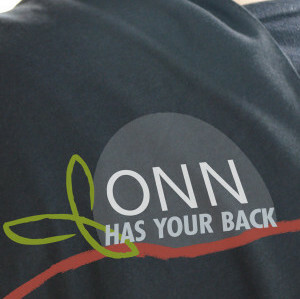 There are over 45,000 nonprofit organizations in Ontario that represent 7% of our GDP and employ over 1 million people. But not long ago they had no voice in decision-making that affected them, leaving the sector vulnerable to shifts in policy and funding practices. In 2007, the Centre for Social Innovation was part of a small group of sector leaders that came together to respond to issues affecting the sector – namely Bill 65 – the Nonprofit Corporations Act. This group then convened sector leaders across the province to imagine a new model for working across geography and issue areas. 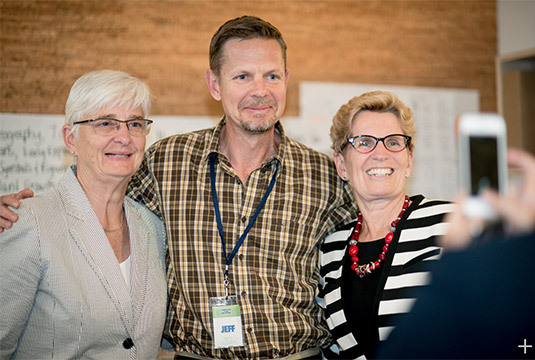 The result is the Ontario Nonprofit Network, a member-based network that has already seen incredible success advocating for the sector’s interests on a number of important legislative and policy issues. HiveWire and the Centre for Social Innovation are proud to present the 2015 Crowdfunding Guide for nonprofits and charities. 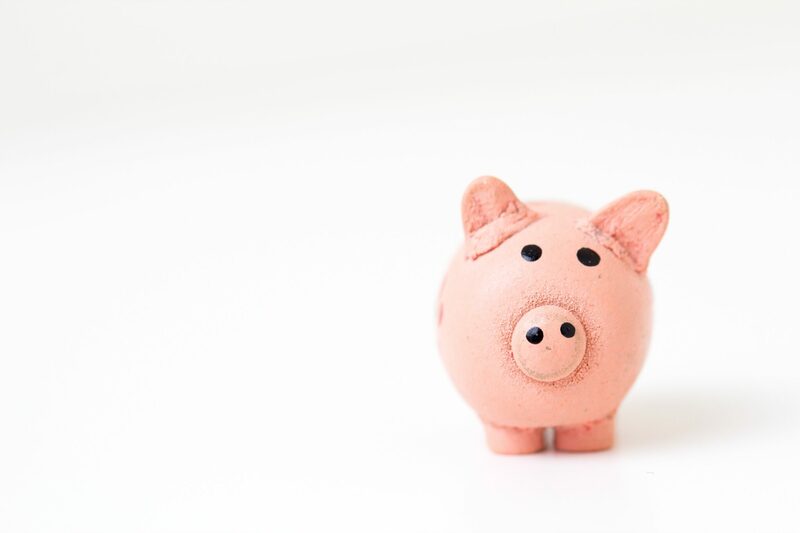 With insights gained from examining over 27K nonprofit crowdfunding campaigns, this comprehensive guide will help your nonprofit or charity in the journey for crowdfunding success. In partnership with Rural Ontario Institute, Ontario Nonprofit Network, and Canadian Centre for Community Renewal, the Centre for Social Innovation hit the road! 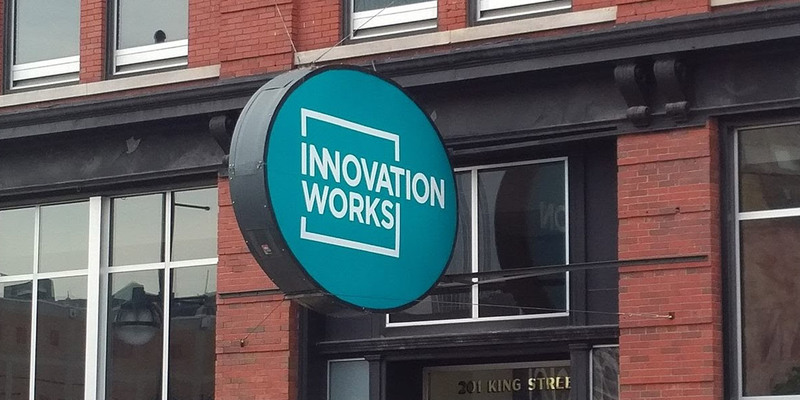 We travelled across Ontario offering a range of one day pop up labs designed to help nonprofits accelerate their social impact and implement social innovation strategies that heighten their capacity to respond to the changing needs of the communities they serve. 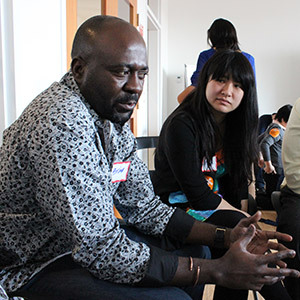 Labs explored Trends in Social Innovation, Innovative Collaborations, Community Bonds and Other Social Finance Strategies, Social Enterprise Development, and Network Revolutions. Nonprofits and charities often suffer from a lack of resources and expertise when it comes to technology. TechSoup is a solution to this challenge, facilitating low-cost access to new software and hardware for organizations that need it most. 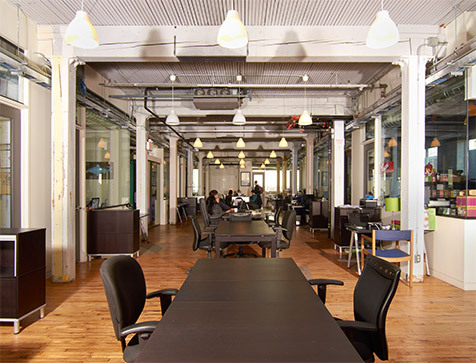 In 2007, the Centre for Social Innovation began working with TechSoup to establish TechSoup Canada – a program with a dedicated focus on this country. 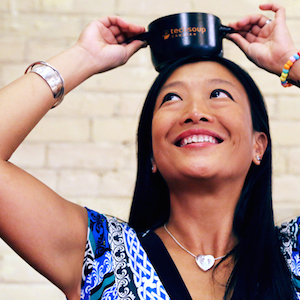 Since 2004, over 21,000 nonprofits, charities and libraries in Canada have received over $273 million worth of software and hardware donations through TechSoup Canada. 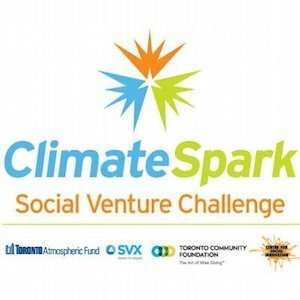 The Centre for Social Innovation teamed up with the Toronto Atmospheric Fund and the Toronto Community Foundation in 2011 to launch the ClimateSpark Social Venture Challenge. Our goal was to identify, strengthen and launch promising social ventures that could tackle the causes and effects of climate change. 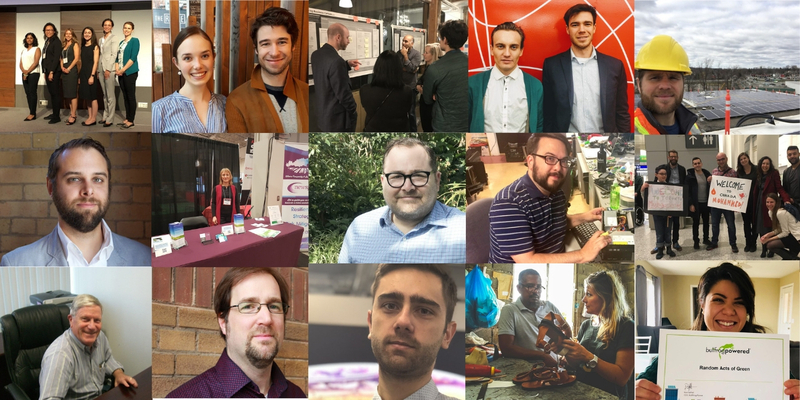 This three-phased program included an online crowd-sourcing platform, a two-day venture development bootcamp, and a Dragon’s Den style pitch for close to $750,000 in funding. In 2005, Toronto was devastated by a season of gun violence that took the lives of too many of our city’s youth. Frontline youth workers, who were immersed in the lives of at-risk youth throughout the city, decided that something needed to be done. Isolated from each other and subject to the policies and politics of both governments and their own organizations, these youth workers decided to band together and formed The Frontline Partners with Youth Network – a network dedicated to supporting the work and lives of those working on the front lines. 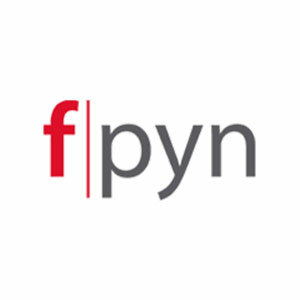 The Centre for Social Innovation helped FPYN find its feet by creating a governance structure based on the constellation model, and provided strategic and in-kind support to this important initiative. 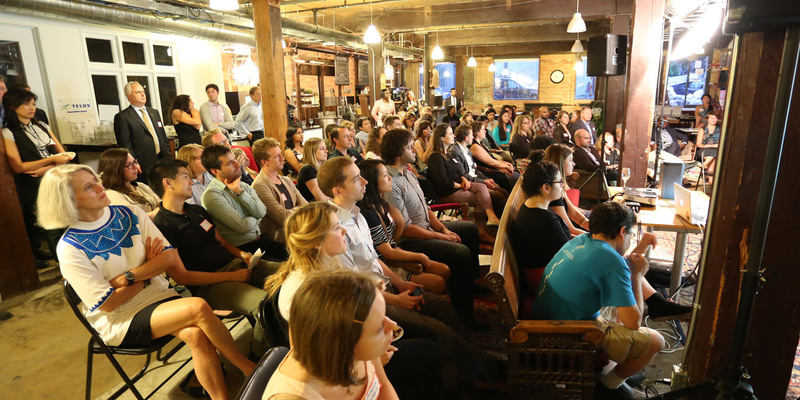 Project Wildfire was an initiative to support social entrepreneurship among youth in Toronto’s diverse communities. Project Wildfire, which ran through 2011, was a competition to identify sustainable small businesses with high potential for making change. With a blend of capacity-building workshops, financial awards, and business mentorship, Project Wildfire worked to build a social enterprise movement in some of Toronto’s most underserved neighbourhoods. CSI provided strategic and administrative support. Sustainable Thinking and Expression on Public Space blends arts and activism to produce public space “artivism”. Artivism is a strategy to engage citizens in the transformation of their local environment while building a strong community. Through various artistic interventions, STEPS asks citizens to become active co-creators of the communities they inhabit, working together to create the future they imagine. The Centre for Social Innovation is formerly administrative home to STEPS, and continue to provide ongoing strategic advice and managerial support. 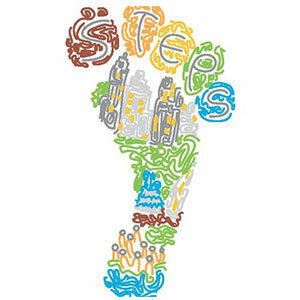 Watch our TV episode about STEPS painting the world’s tallest mural!